We attended the Picnic in the Park Queens 90th Birthday Celebrations at the Anglia Motel, Fleet. 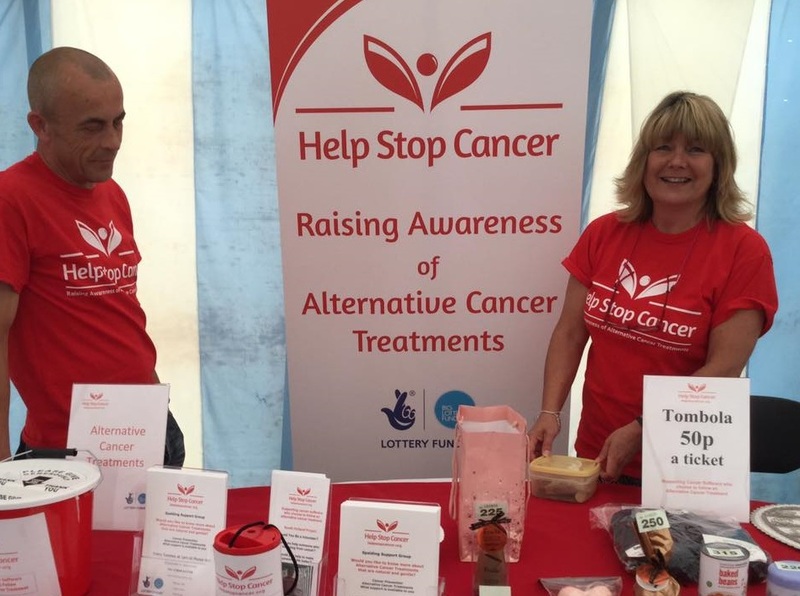 We spoke to so many interesting people and lots who were interested in alternative cancer treatments. We had a tombola and sold tickets for all the items. Dave even got John Hayes MP to buy tombola tickets! Thank you to the organisers of the event who worked so hard to make it a brilliant day. Thank you also to everyone for your support. This entry was posted in Fundraising and tagged alternative cancer therapies, alternative cancer treatments, cancer. Bookmark the permalink.